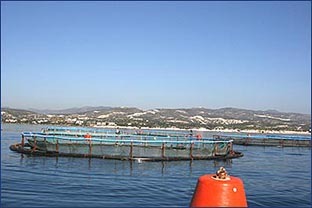 Offshore facilities: Currently, the Company operates twenty-five cages. 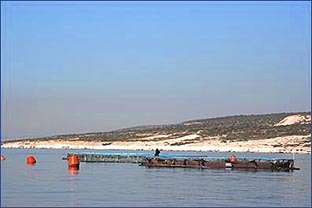 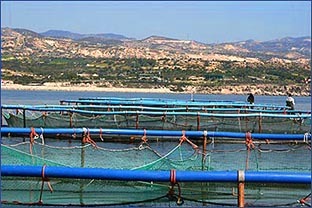 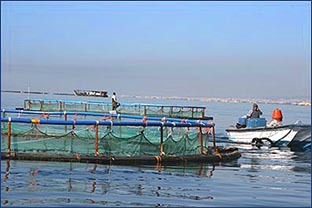 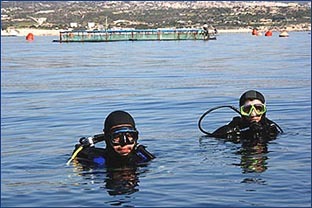 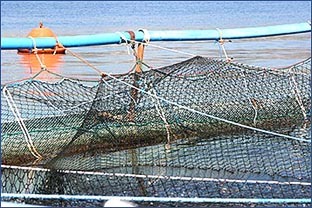 Ten of these cages have capacity of 180,000 fish each, whereas the rest fifteen cages have capacity of 90,000 fish each. 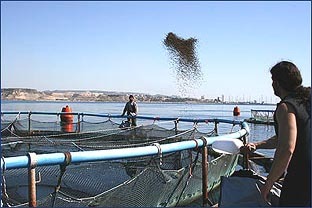 The current capacity of the company is estimated at about 700 tonnes (sea-bream/ sea-bass). 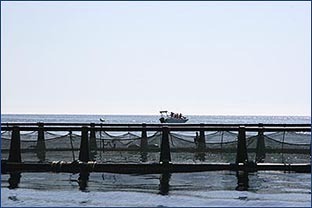 Packaging facilities: A brand new packaging facilities is currently being built. 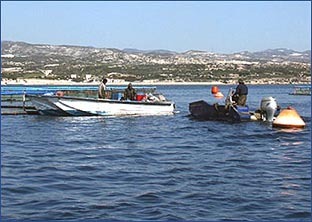 More details coming soon.